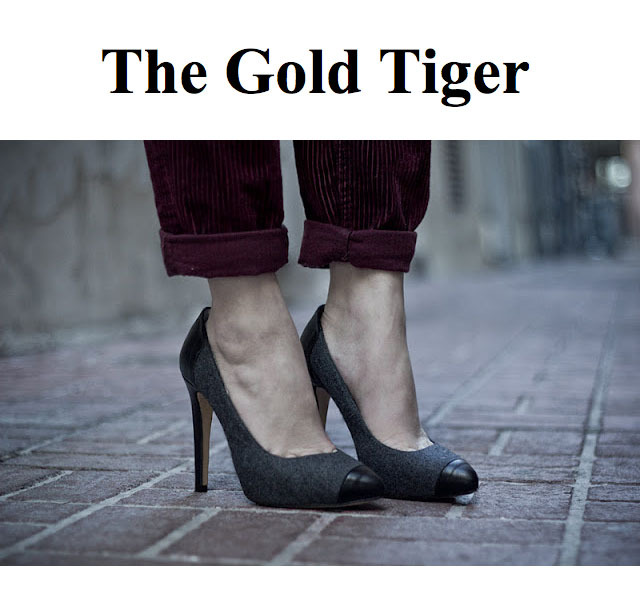 The Gold Tiger, a fashion blog run by a young French girl, is THE blog to discover.She introduces us to her inspirations, her favorite models or the new fashion collections.She also posts her looks and her new purchases, her desires as her disappointments. I interviewed her for Inspirer. I decided to create a blog to share my passion for fashion, my favorites, my finds, etc. ... I feel that people are enjoying reading my articles, my photos and discovering my world. What are you talking about on your blog? I mainly talk about fashion. I do interviews when I find a blogger, an artist, or photographer interesting. I present models, collections, new trends ... It also allows me to show what I do, who I am, my style, my opinion. It is a kind of an online magazine that caters to all people interested in news, fashion trends, photographs. My readers are mostly women, but I'm surprised that I have more and more male readers. I draw a bit of everything I see in life in general, photos, music, magazines. 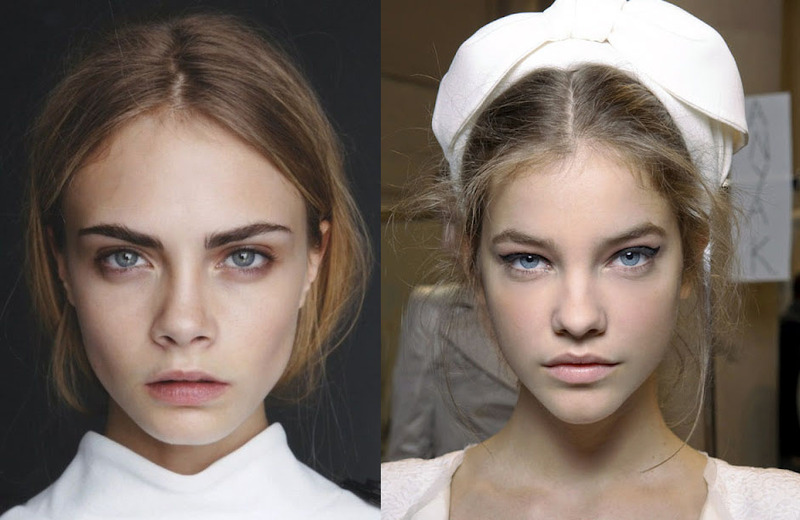 The models like Erin Wasson, Karmen Pedaru. I watch all the shows also that gives me lots of ideas. My favorite designers are Isabel Marant, Dolce & Gabanna that have fine collections this year, Acne, Phillip Lim. I love the swimsuits from Mara Hoffman. What is the clothing which you dream now? I would like to work in the worlds of fashion, make the blog more known with more unpublished articles (street style personal, shooting). And create a line of original clothing, well cut and tend to price more affordable than the big brands. What do you need to have in our dressing room? A black leather bag! It goes with everything and it's a perfect catch-all. What stores you dress you most? I dress mostly on the internet with sites like Nasty Gal, One teaspoon, Solestruck, Monki ... Otherwise I often used clothes in cool to find parts at low prices. How you define your style? I did not really look. I can go from a very dark look at something or rather colorful class. It depends on the day and my desires. I am a big fan of Fashion Toast, otherwise I'm Everyone Loves Fashion, Model Jams and Alice Point.